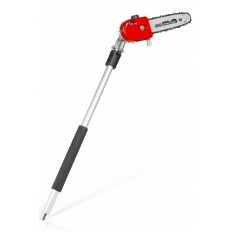 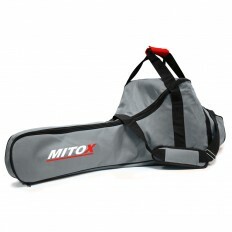 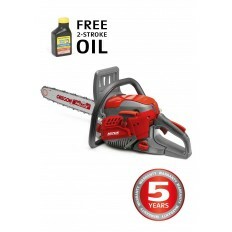 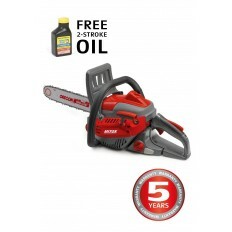 Mitox® offers a wide range of quality, value for money petrol chainsaws suitable for the home and landowner. 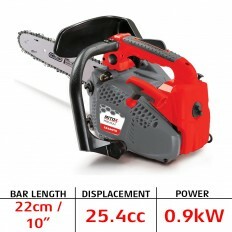 Our range of petrol chainsaws vary from 38.5 to 50.9cc and come in varying cutting lengths from 12" to 20" for any task you might have from light cutting and logging tasks, through to more intense and frequent use around an estate or farm. 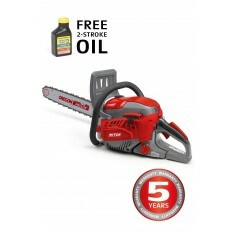 All Mitox® chainsaws are fitted with premium Walbro Japan carburettors to ensure reliability and are fitted with Oregon chain for an efficient cut time and time again. 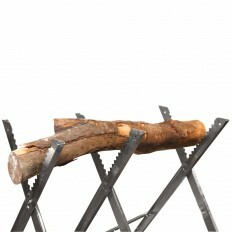 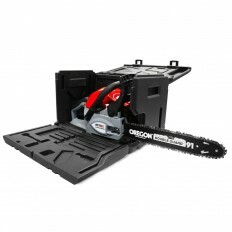 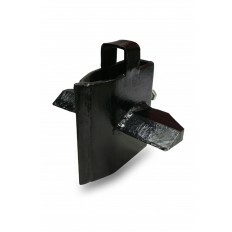 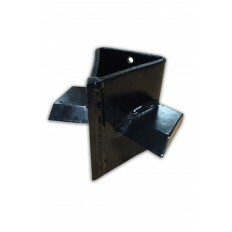 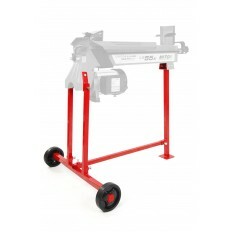 Mitox® offers a range of quality petrol and electric log splitters to quickly and safely split logs for use at home. 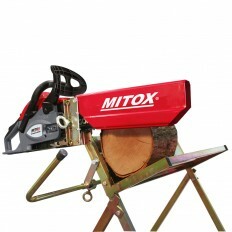 Available in either horizontal or vertical types, whatever your demand from light splitting for those winter months, through to heavy duty frequent use of larger volumes, Mitox® has the perfect log splitter for you.